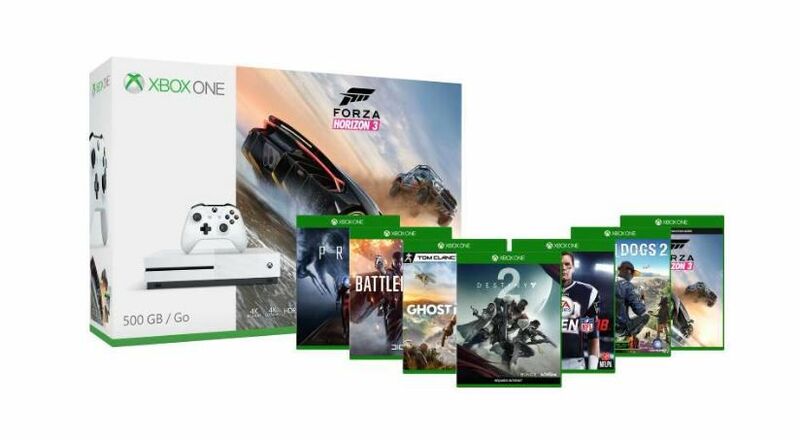 Microsoft is now offering big discounts on a wide variety of Xbox One bundles. With the latest deal, you can get up to $55 off on select Xbox One S bundles plus two free games of your choice (if you buy it from Microsoft Store). In addition to the console bundles, Microsoft is also offering $10 off select Xbox Wireless Controllers, or $10 off 3-month or 6-month Xbox Live subscriptions with a new console purchase.